My name is Jaff. I live in number 5 Moonlight Avenue in 99 Martian House. This is the story of how I beat my annoying teacher Mrs. Thinman. After she had taken the register we departed to our lessons, which in my case was geography. A tiny yet strict teacher taught geography and we spent a very boring hour studying Mars and Venus’s craters and rivers. 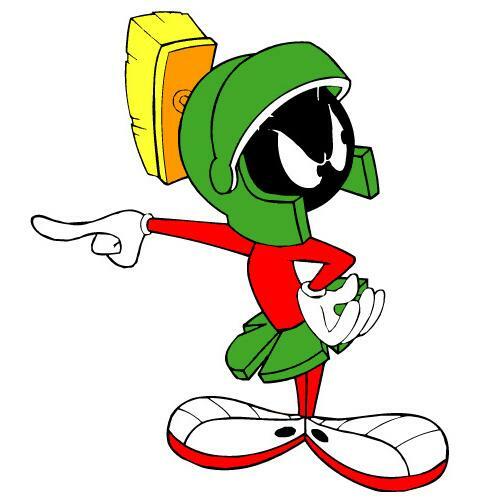 Next was Martian taught by Mrs. Thinman. In her opinion the only way to make an alien learn, is to chant boring passages out of even more boring textbooks until we knew them off by heart. After that we all went off to lunch, which consisted of dried Mars bugs and mouldy moon cheese. Next was Jupiter, a bit like French for earthlings. We sat in our seats practicing verbs and adjectives out of moon books [books that turn a page whenever you press a special button on the side of your desk], it was about the only thing that kept us from falling asleep and we could not stop pressing the buttons that made a little ‘pom’ sound. The bell rang and everyone trooped off home except me, Fjald and the rest of my table. We all watched the others go off and then turned to Mrs. Thinman expectantly. She looked back at us and said curtly ‘Follow me” which we did without daring to say a word. I knew what she wanted me for; I hadn’t done my weekly homework. We get a lot of homework here on Mars. How was I going to get us out of this mess? We climbed into the lift and I noticed a set of buttons labelled “low gravity” and “high gravity”. One of the few things I knew about Mrs. Thinman is that she is allergic to cotton and the bottom of the lift was coated in a thick, cotton carpet. I knew that if I pressed the low gravity button we would all shoot straight back onto the carpet. I leapt across the lift and jammed my finger onto it. We all fell back onto the ground with a ‘thud’ including Mrs. Thinman. She slowly stood up as a strange mist covered her body. As the mist thickened we could see her no longer; there was a bang and Mrs. Thinman became so thin she had completely disappeared.